Boxby Salmon Oil is a natural source of Omega 3, Omega 6 and Omega 9. Because of the cold pressed method all nutritional values are retained. The Salmon Oil is developed to support a beautiful, shiny and soft coat. 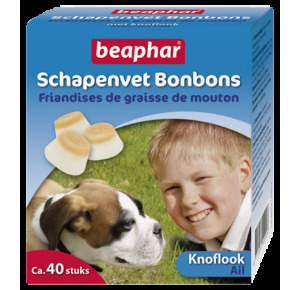 Apply on dogfood or use on a spoon as a treat. Salmon oil (99,6%). Analytical constituents: Crude protein 0,4%, Crude oils and fat 99,6% (Omega 3 14%, Omega 6 18%, Omega 9 47%), Crude ash 0,1%, Crude fiber 0,1%. Boxby Nutritional Oil Joint Care is a mixed oil of salmon oil and sheep fat. 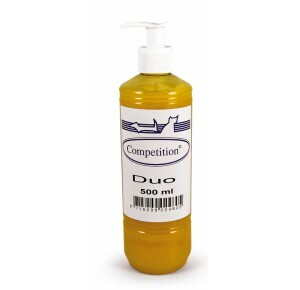 Sheep fat and salmon oil are both a natural source of Omega 3, Omega 6 and Omega 9. By adding Chondroitin en Glucosamine the Joint Care oil supports a soft and shiny coat. The Skin & Coat Oil is developed to offer support with digestive and joint care. 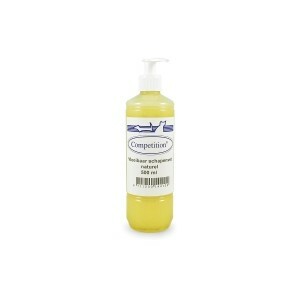 Salmon oil (80%), sheep fat (19%). Analytical constituents: Crude protein 0,6%, Crude oils and fat 98,5% (Omega 3 16%, Omega 6 19%, Omega 9 47%), Crude ash 0,1%, Crude fiber 0,1%.